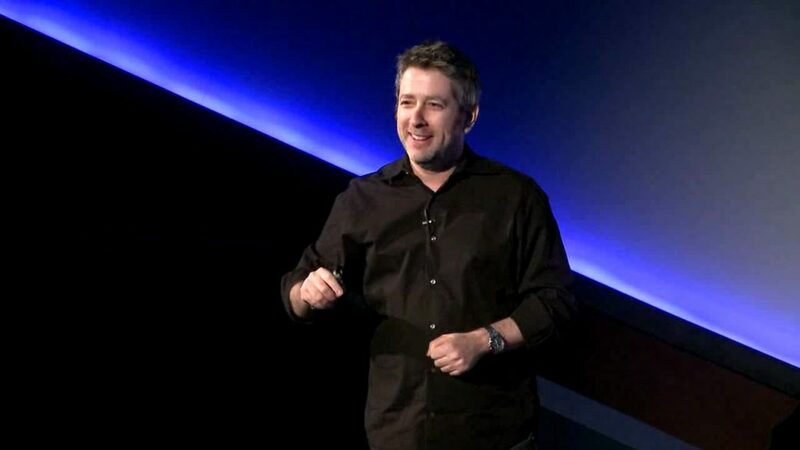 On April 27, 2010, I gave a talk at TEDxSF in San Francisco on resilience and being an entrepreneur. Two of the organizers of the TEDxSF event ended up co-founding Founders Den with me. Watch this talk on YouTube.